For many people, allergic symptoms aren‘t just a summer nuisance brought on by hayfever they are an all year round problem, affecting their lives everyday. 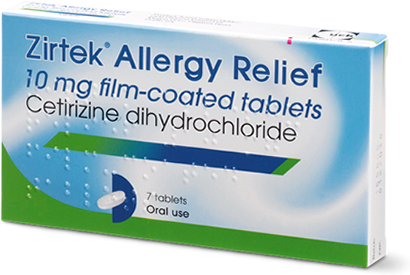 So, if you suffer from a constantly stuffy or blocked nose and sneezing, both during the day and night, then we think you should try Zirtek. 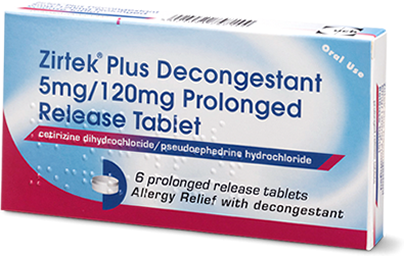 Zirtek is a 2nd generation antihistamine, which means it does not cause drowsiness in the majority of people, and offers a range of formats to suit the whole family (from ages 2 and upwards). 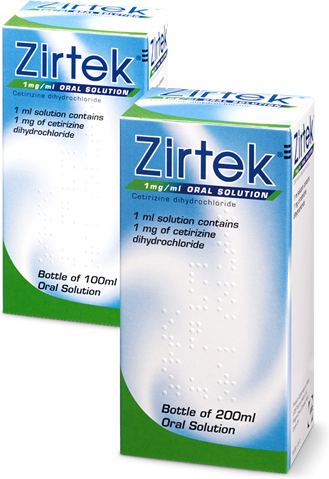 Zirtek Dosage, the tables below illustrate the recommended dosage for you and your family.